Surrounded by the clear waters of the Noonu Atoll; Velaa Private Island is a luxurious haven reached by a 50 minute scenic seaplane transfer from Male. Michelin star chef Adeline Grattard is the culinary consultant at Velaa where three restaurants, two bars and an amazing wine tower will satisfy even the most discerning gourmand. Before dinner guests can enjoy champagne at Cru Bar before entering the signature restaurant, Aragu. 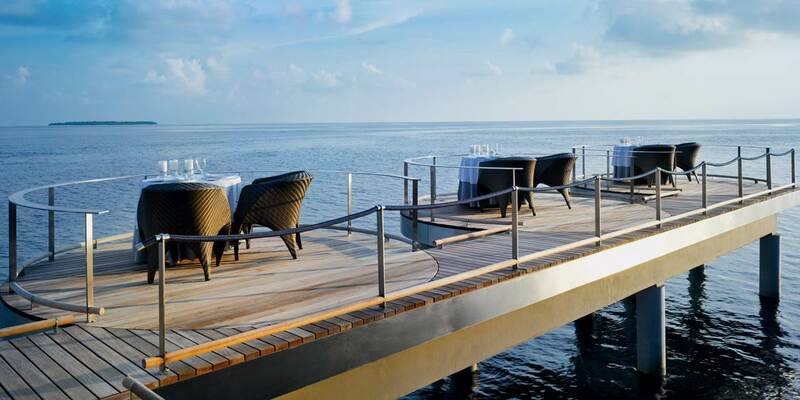 Meaning essence, this romantic overwater restaurant’s concept is to let guests savour two distinct ways of enjoying one dish while allowing the very best tastes and textures to emerge. 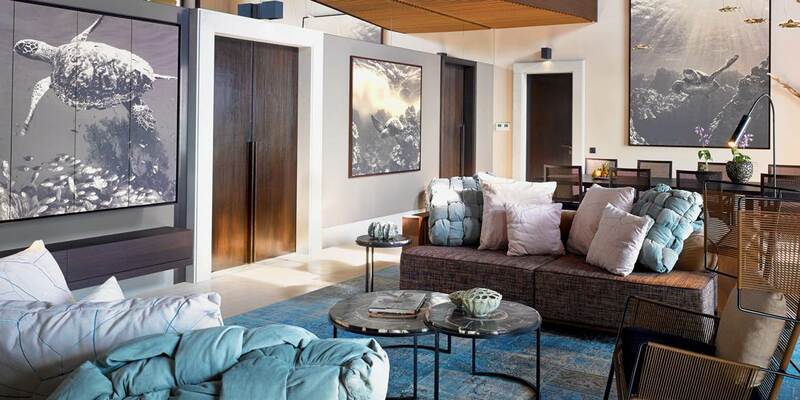 The striking Tavaru Tower houses not only a Teppanyaki restaurant serving delicious meals but is also home to the extensive wine cellar, where the 30 page wine list which will delight even the most blasé oenophile. 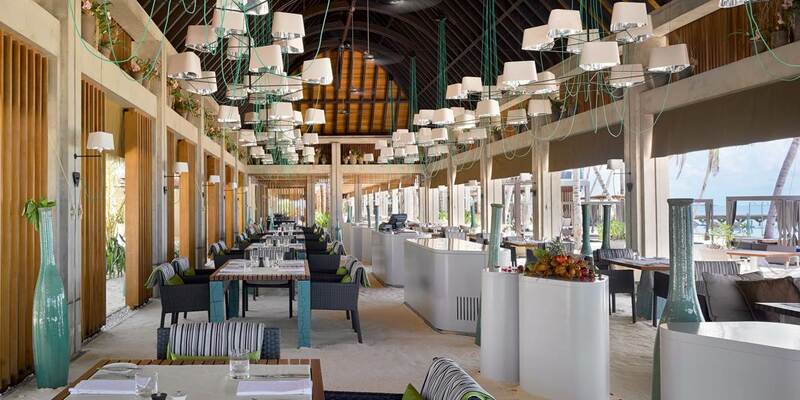 Athiri is beachfront all-day dining at its finest, where guests can enjoy a feast of creative cuisine. A wood-fired oven means hot freshly made pizzas, signature of Athiri, are served throughout the day. Avi is a casual pool bar by day and a vibrant cocktail bar by night, complete with mixologist and live DJ against the backdrop of spectacular ocean views. The surrounding waters provide a paradise for scuba divers and snorkelers alike with an abundance of fish, turtles and dolphins to be seen while expeditions can be made to see Manta Ray. There is a myriad of water sports available from windsurfing and kite surfing to kayaks, Hobie cats and catamarans. Jet-skis, sea-doo scooters, Seabobs and deep sea fishing are also on offer. On land there is a gym with the latest Techno gym equipment, covered tennis and squash courts, table tennis, beach volleyball a football pitch and even wall climbing. 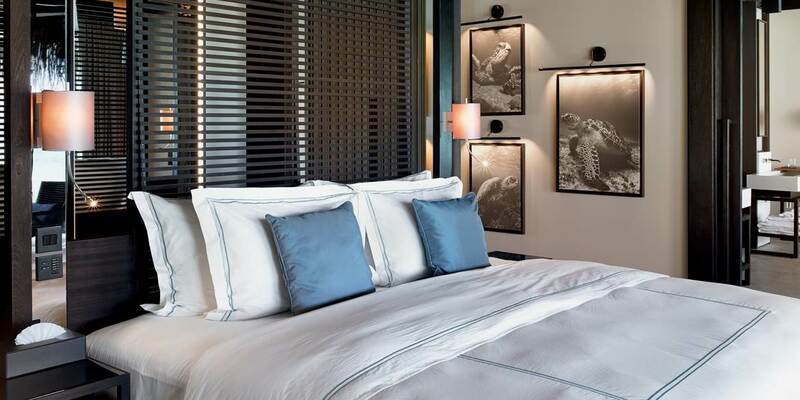 Golfers will love the Velaa Golf Academy designed by world famous golfer Jose Maria Olazabal, with a state of the art simulator, putting green and swing studio. A fun Kids Club, library and shop all add to the array of facilities available. 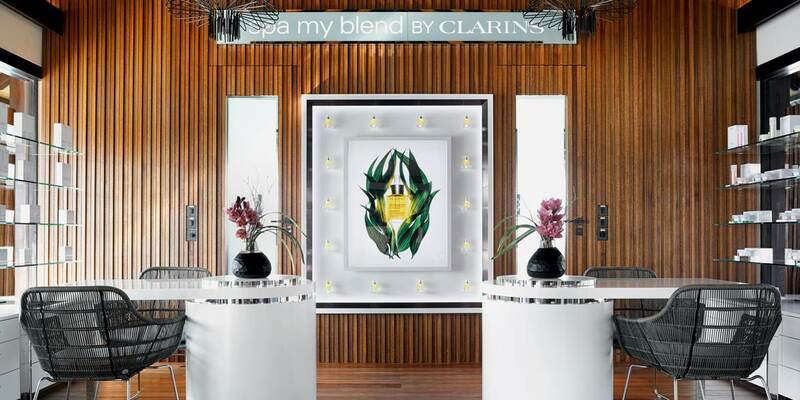 For those who seek relaxation the overwater Spa My Bland by Clarins is perfection. A range of treatments and facials are on offer together with Velaa Signature Rituals – Velaa Island Fantasy and the Island Body Boost. 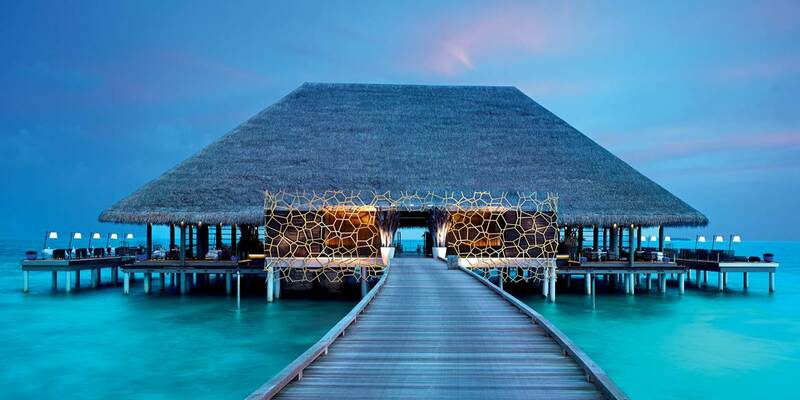 Developed exclusively by Clarins Paris, and inspired by the natural beauty of the Maldives, these two sumptuous treatments can be experienced only here and nowhere else on earth. Yoga is also available; with personal yoga master sessions held on the raised tree meditation platform in the garden or on the beach. 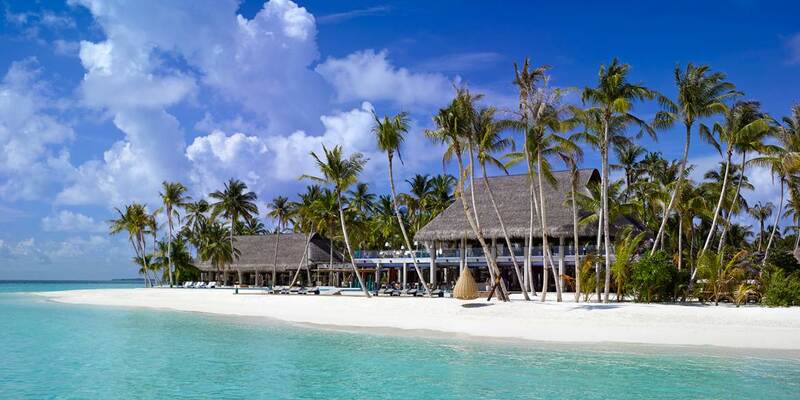 Velaa Private Island is the realisation of a dream to create a super luxury boutique retreat in the Maldives. in nature. The two bedroom Beach Pool Houses are ideal for families, tucked away in lush foliage they have a large living area leading to the kitchen, practical for both catering and socialising. 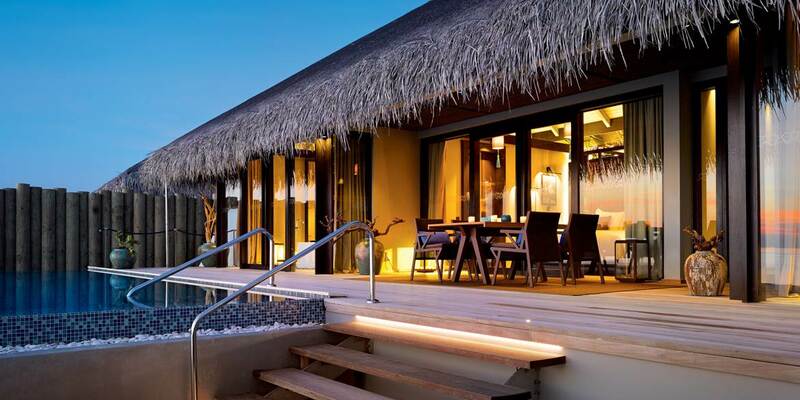 18 of the villas are built overwater with each having a living room complete with a viewing window in the floor outside steps lead from the sun deck straight down to the ocean. Some face the sunrise while others have uninterrupted views of the Maldivian sunset. For the ultimate in escapism and privacy the Romantic Pool Residence can only be reached by boat. All come with a personal butler who is your answer to special requests, they will take the worry out of planning the dream holiday.